How Do Jews and Christians Read the Bible? 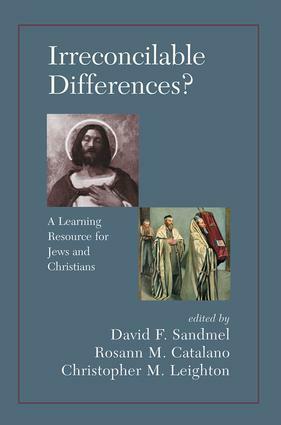 Where Do Jewish and Christian Ethics Differ, and Where Do They Overlap? What Is the Meaning of "Israel" for Jews and Christians? How Do Jews and Christians Understand Sin and Repentance? What Do Jews and Christians Believe About Redemption, Salvation, and Life After Death? Living with the Other: Are the Irreconcilable Differences Between Christians and Jews a Blessing, a Curse, or Both?